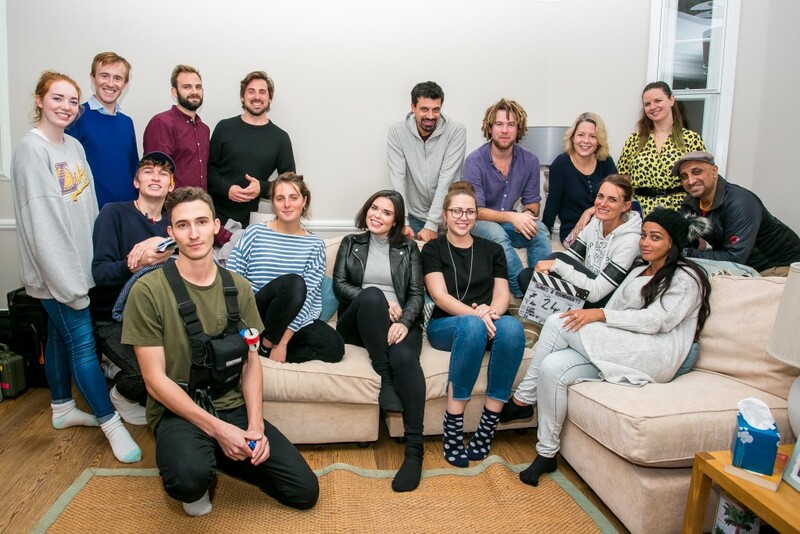 We have wrapped Swings and Roundabouts, Libby Brodie Productions first short film championing new female film makers, on the topic of miscarriage. Miscarriage effects 1 in 4 pregnancies but our mainstream media does not reflect that at all. We wanted to create this short film to foster conversation and knowledge about this common tragedy. We are delighted to be linked with the Miscarriage Association and their information will be featured in the film.